Saturn and Jupiter are one of the largest gaseous planets in our solar system that hold a plethora of excitement and mystery. One of the mysteries is how these planets actually formed. You may be thinking to yourself, “Is that really a big mystery to us?” And the answer is yes. Let me tell you why. Accumulating a massive atmosphere requires a solid core of 10x that of Earth. However, these objects must form in a few million years. Why does that matter? It matters because the gaseous objects in our solar system are actually the first ones to form first. Actually, it is estimated that it took Earth at least 30 million years to form to a maximum of 100 million years. Imagine that! Okay so scientist believe that the timeframe is the first few million years for Saturn and Jupiter to form. The reason this becomes an issue is because the core accretion model suggest that the planet core gathers more and more rock and ice to amount to the 10x Earth size. Although, we can imagine that there could be bigger chunks of rock and ice to form – it would actually take much much longer for Jupiter and Saturn to form a complete core. So how did Jupiter and Saturn form if this is the case? Well according to Southwest Research Institute (SwRI) research scientist Dr. Katherine Kretke and Dr. Hal Levison. As well as Dr. Martin Duncan, a professor at Queen’s University. 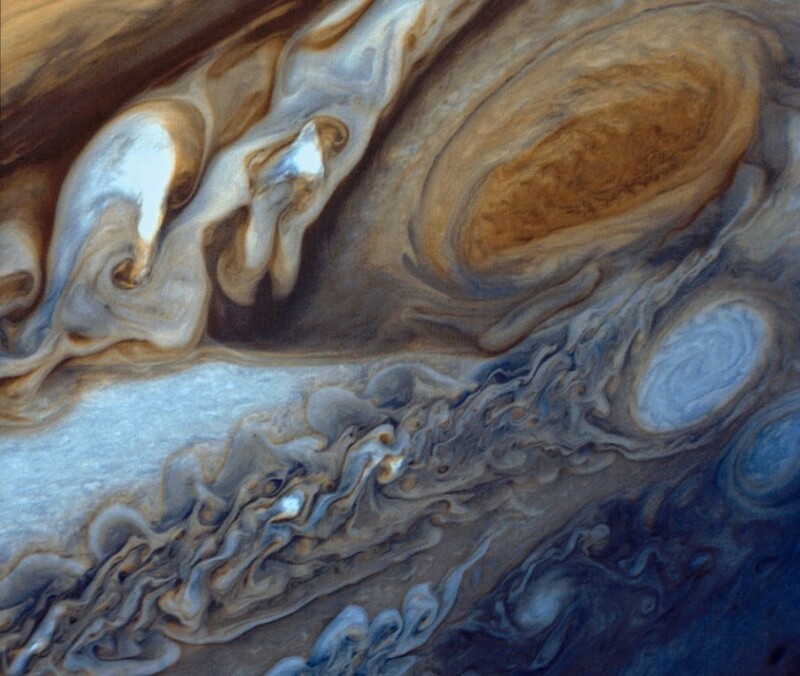 They have found a model that could explain how Jupiter and Saturn came to be. 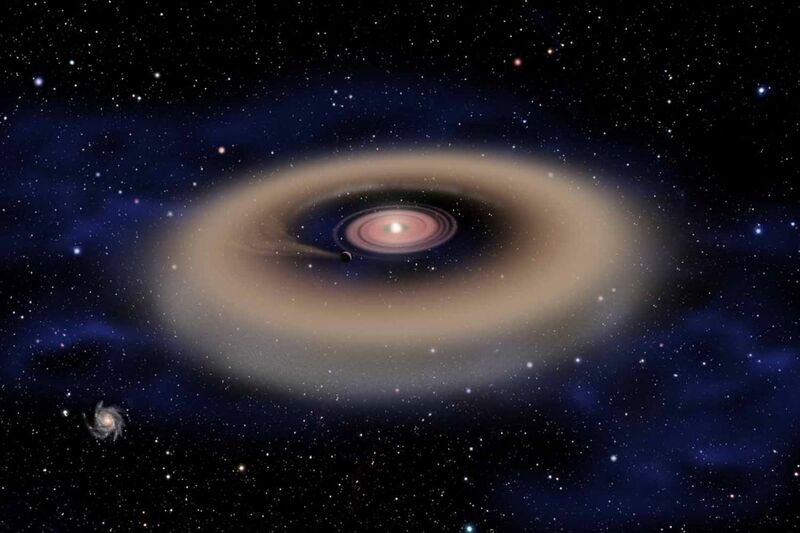 Their research resulted in new calculations by the team that showed that the cores of Saturn and Jupiter could form well within a 10-million-year time frame if they grew slowly over time by accumulating small planetary pebbles. These icy pebbles would be about a foot in a diameter. Furthermore, the research also showed that the gas can play a critical role in increasing the efficiency of the accretion. Meaning, the pebbles entering the orbit can spiral onto the protoplanet and combine one by one, with the help of the gaseous winds. To read more straight from the source check out the published research paper in Nature’s August edition here. Other sources used are Daily Galaxy.